Do you need your property cleaned for hand-over or furniture reassembled? The specialists at Move My Stuff can help. 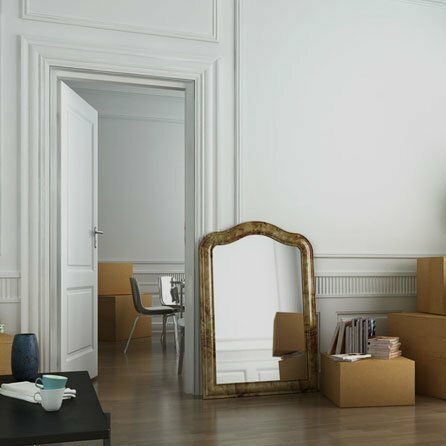 If you are relocating to a different house or office space, Move My Stuff can help you with end-to-end services which do not stop at transportation. In addition to removal, delivery and storage, we can do property cleaning and furniture assembly work as well. Our team will help you ensure that your current home or office is thoroughly cleaned. From assembling household furniture to appliance installations, we do it all. Take a look at what some of our customers had to say about our team. The appreciation is a testament to our professionalism and efficiency. 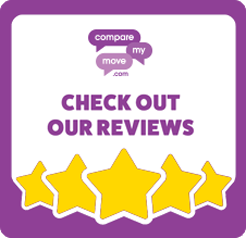 At Move My Stuff, we know that dismantling and reassembly of your furniture can be a frustrating and difficult job so why not let us take the stress away so that you can focus on the more important aspects of the move. 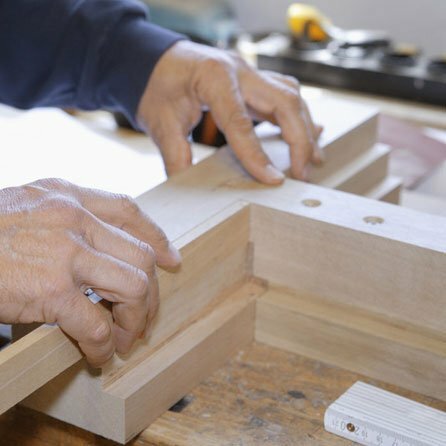 As experienced removers, we specialise in dismantling furniture and reassembling them at your new home. Our team is efficient, quick and will clean up when they are done. We offer cleaning services for end-of-occupancy and new occupancy properties. We will clean your old property to ensure that it meets the required standards prior to handing over the keys. We can also clean your new home prior to your move to ensure that it is completely ready for you to move in. Please contact us for further details.